John Stoa explains what can be done in the garden as March rolls around. 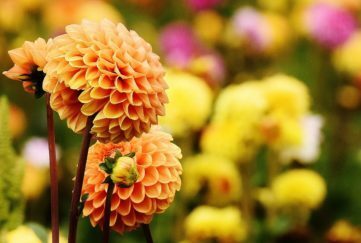 Now’s a great time in the garden – starting off some of the year’s plants inside and still having time to prune and care for others before the growing season really begins. There’s plenty to be getting on with! 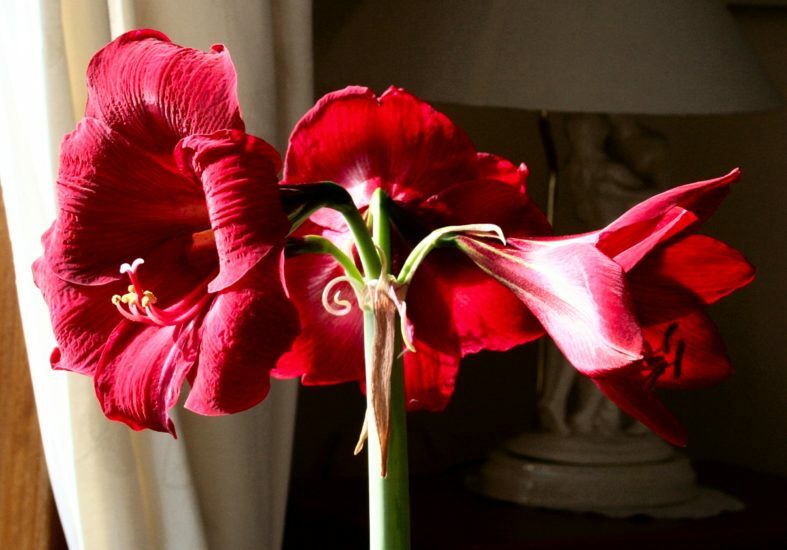 Plants that have given us some cheer over winter, such as orchids, amaryllis, potted azaleas and Christmas cactus, will still need attention if they are to flower again next year. Keep them arm, in good light, and well watered and fed about once a month in spring, apart from the Christmas cactus which gets dried off and remains dormant till new growth buds appear (around April). That is the time to water, feed and get it back into growth. 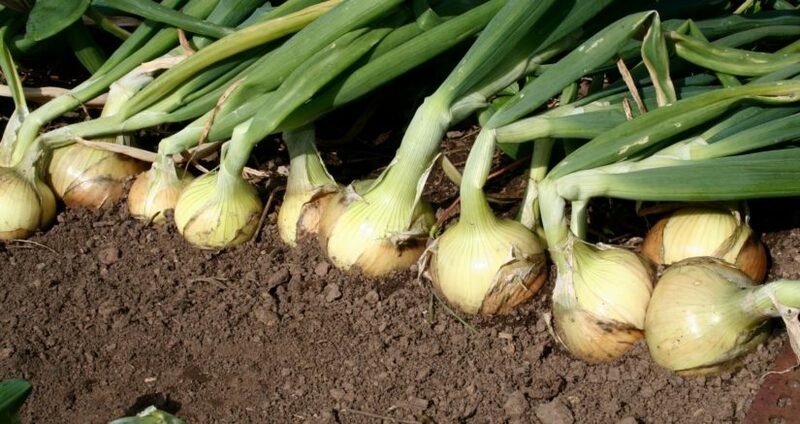 Onions can be grown from seedor sets. I sow my seeds now on a window-sill as they need warmth to germinate and good light to keep them stocky. I use trays of 40 cells and usually need two trays per packet. Hygro is still my favourite variety and is also available as sets which can be planted any time in March. 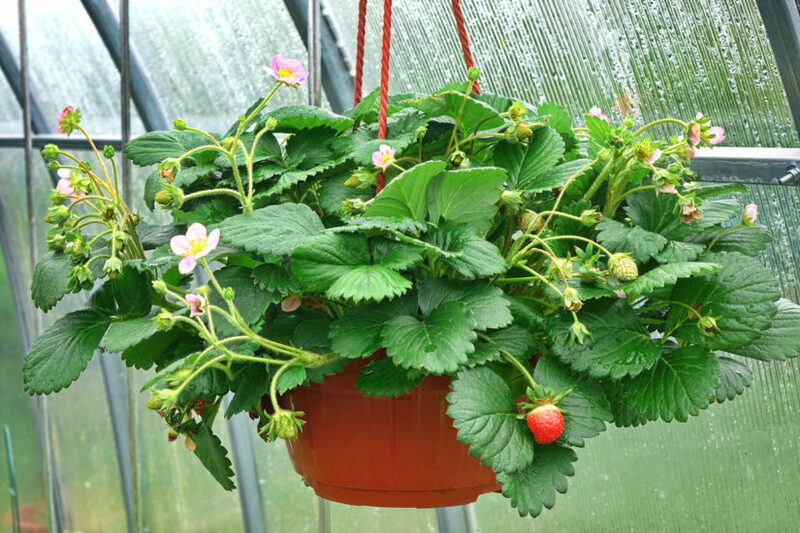 Strawberry plants are available in autumn and spring as cold stored plants with a strong healthy crown, or as runners saved from your own strawberry patch which has had a few years of cropping and needs replaced. As they will be down for three years, give them a good start by digging in some manure or compost. Plants are spaced out a foot apart with rows three feet apart. Read more useful tips and advice in the Gardening section.